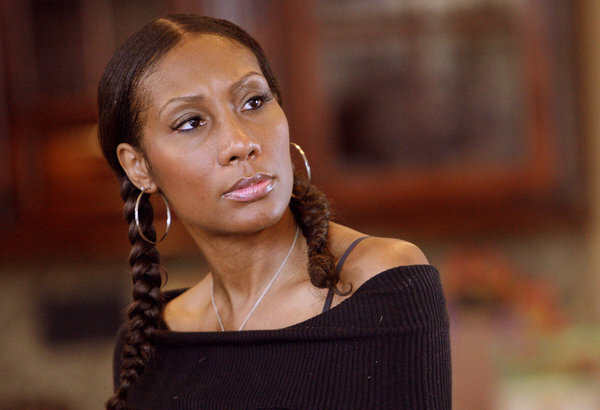 Towanda Braxton Is Having a Baby For Tamar. Towanda Braxton Is Having a Baby For Tamar. Tamar wants Vince to have a baby but she cant carry a child. I think that’s nice that her sister carry for the baby for her. I found out the Vince almost died. I knew he was sick, but I didn’t know it was that serious. What do you think?? Tamar and Vince Reality Show!! Trina Braxton Party Go Home Song.